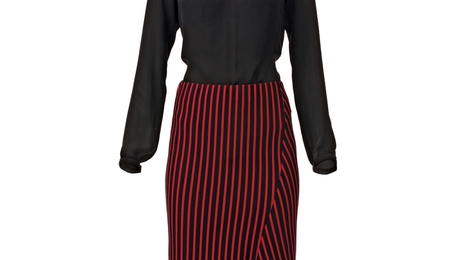 Sew with neoprene’s high-style alternative. 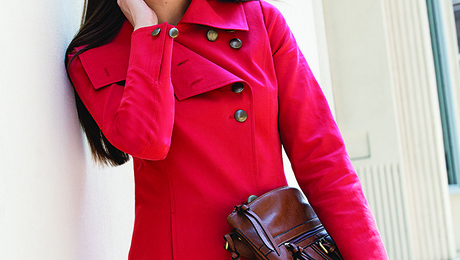 Adapt a classic work jacket feature to any sleeve. 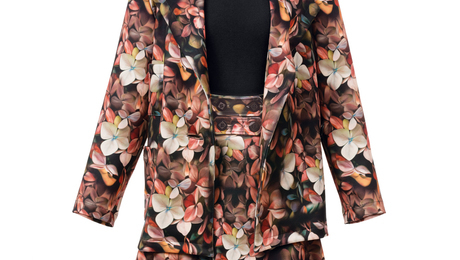 For a personalized fit, shape fabric on the body. 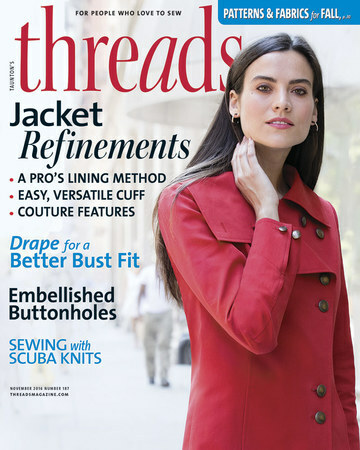 With beautiful thread on the bobbin, you can easily machine-stitch designs that look hand-worked. 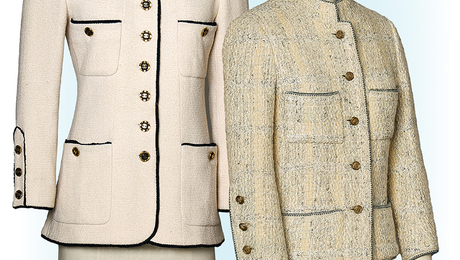 The fascinating differences between haute couture and ready-to-wear. 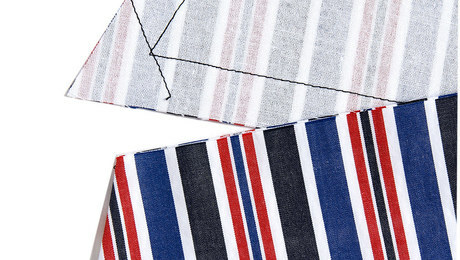 Fabric snags while machine sewing will be a thing of the past with these adhesive rectangles. 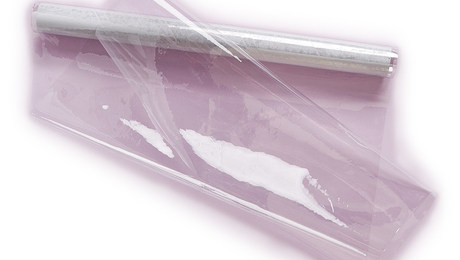 These rolls of clear vinyl can be used for any number of crafts. 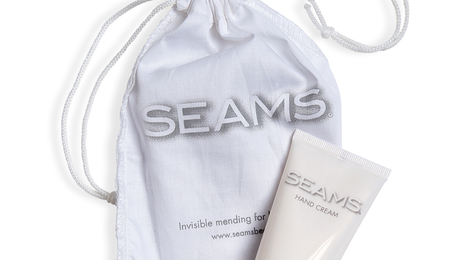 This natural hand cream won't leave your hands feeling greasy. 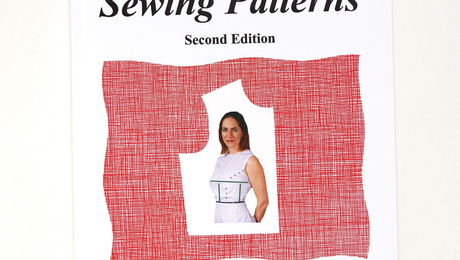 This book will teach you all you need to know about making patterns. 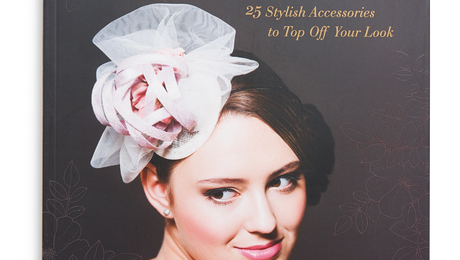 In this inspiring book, an expert shares 25 projects for making an assortment of headpieces. 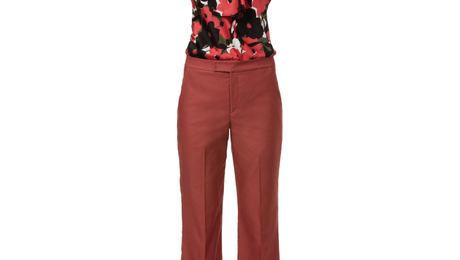 This Amazing Fit tailored trouser pattern has clean lines, slightly flared legs, and pattern piece options for different body types. 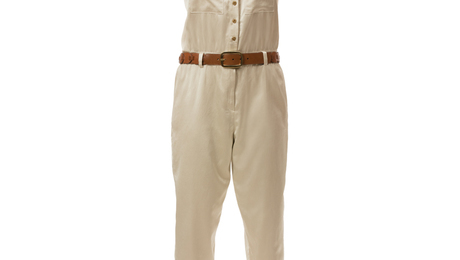 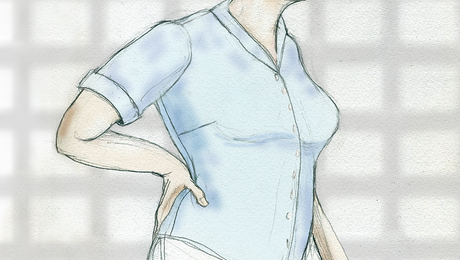 A stylish jumpsuit and romper pattern brims with dressmaker details. 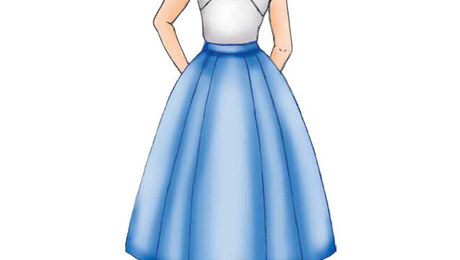 The core design consists of two pieces joined by an inset waistband that sits at the natural waist. 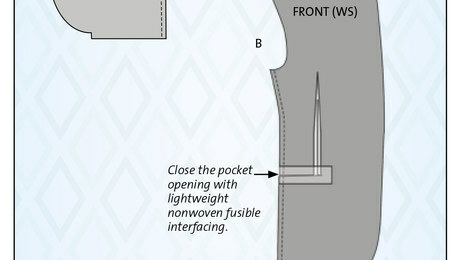 A tailoring expert shares his advice for sewing a double-welt pocket over a dart. 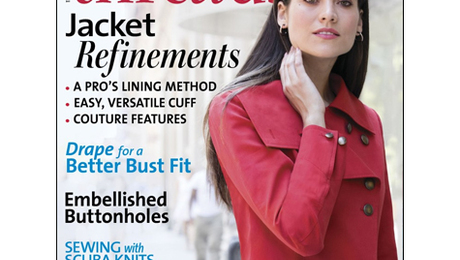 Susan Khalje shares pressing tips for formal garments. 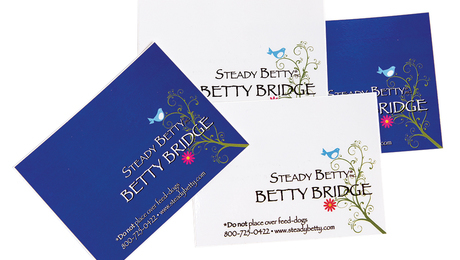 A secret for sharp corners, sew skinny piping with an unexpected foot. 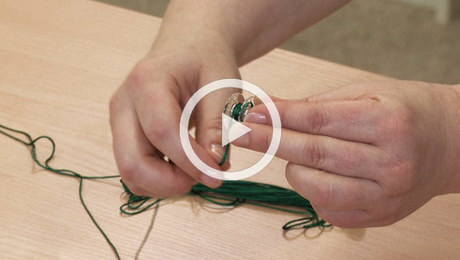 Learn how to wind a bobbin for bobbinwork and how to adjust the bobbin tension. 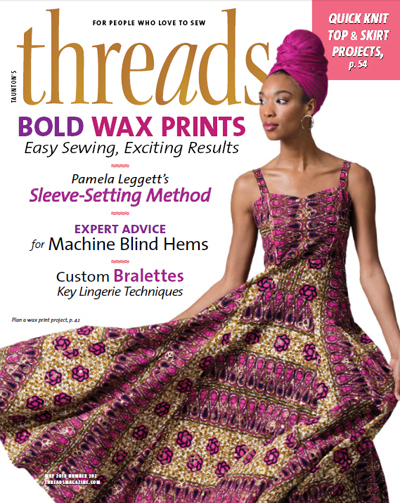 Here's what you can expect to find in the November 2016 issue of THREADS.